If you are in the south of Mallorca and category you want to eat at a reasonable price this is the right restaurant. They have everything, paella, fish and meat. 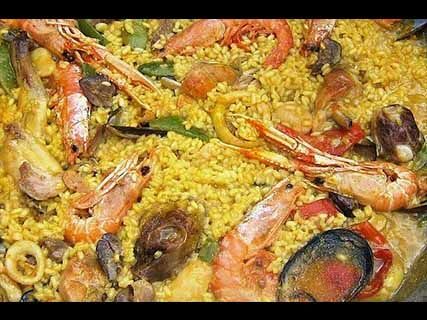 S 'arroseria is located in one of the most exclusive areas of the island, surrounded by majestic beaches that make your environment a suitable place to taste the best paella. 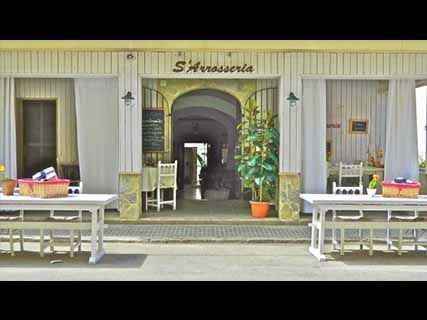 The restaurant S 'Arrosseria is located in Colonia de Sant Jordi. Decorated in the style classic parking nearby. 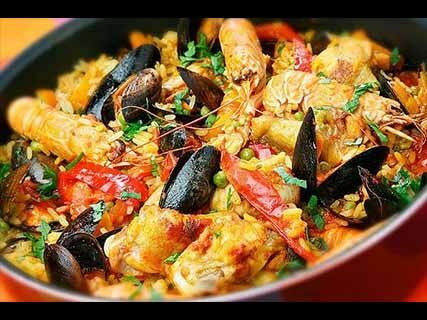 Offers a wide ion of kitchen traditional, specializing in rice dishes, stews, fresh fish, meats and stone Mallorcan traditional desserts. It offers takeaway.